Looking for a fun supplement to your math curriculum or want to brush up on critical thinking skills? What if there was an online game your child loved to play that met these goals and parent approved? 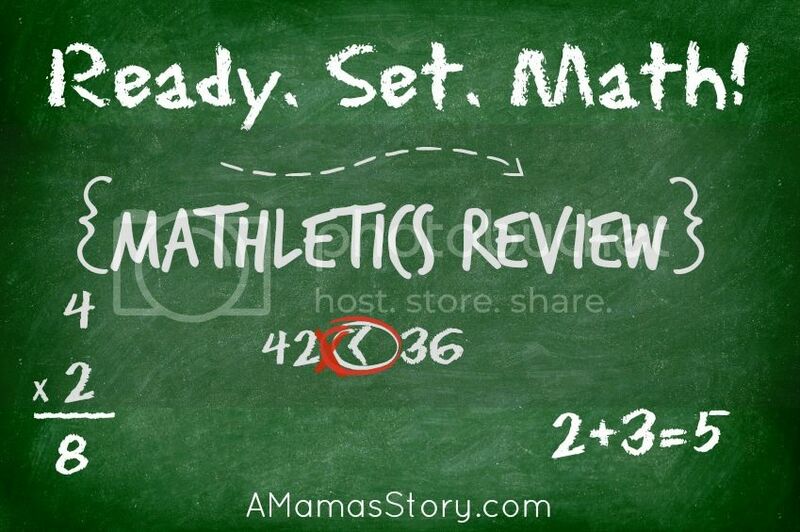 “Mathletics is a game we’ll always say ‘yes’ to,” my husband explained to our 5th grade son. Having a difficult time learning, school is challenging for our ten-year-old; but he enjoys playing games especially computer games. 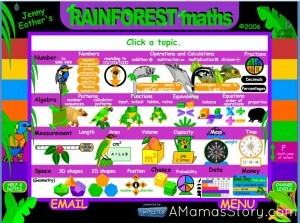 Mathletics, an online computer program by 3P Learning, offers students in grades K-12 an engaging, enjoyable, interactive experience to help them become stronger students. 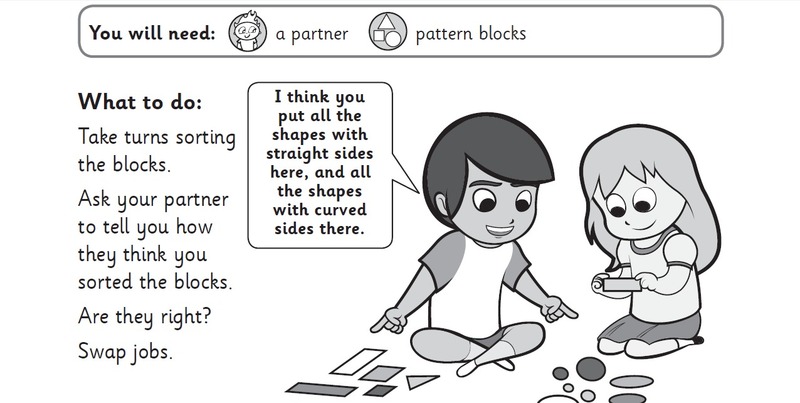 When I first learned of Mathletics I expected it to be something my 3rd grade “typically developing” daughter would like while providing a required critical thinking program for my son’s therapy. I had no idea how much this program would open the doors for him to experience success. I expected him to struggle or that it would feel like pulling teeth to do the program, but he absolutely loves it. 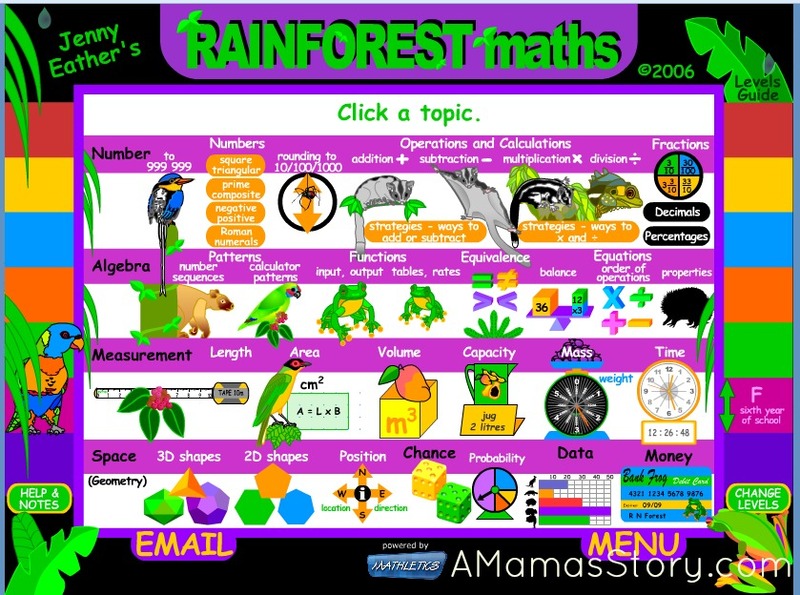 His younger sister prefers the Rainforest Mathematics and songs; but he kept begging me to return to the “bar work” (or basic activities) and excitedly asked about Live Mathletics. Knowing he would compete against other children his age, I was very nervous, but I gave him the opportunity. He came in last place during the first few rounds and then he moved to second place! After a few days of practice, he placed in first several times! 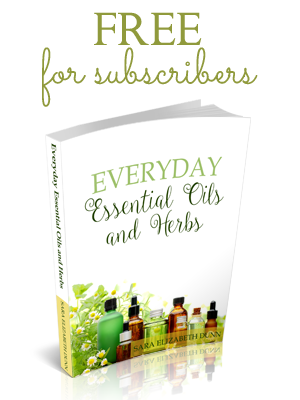 Having a child on the spectrum or simply having a child who struggles to learn new things can make homeschooling emotional. Seeing his confidence soar made this program well worth any price tag. 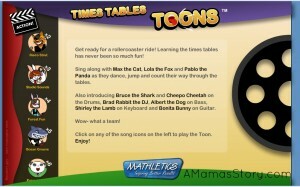 My daughter in 3rd grade loved the “catchy tunes” she learned for multiplication tables, aka The Times Tables Toons. 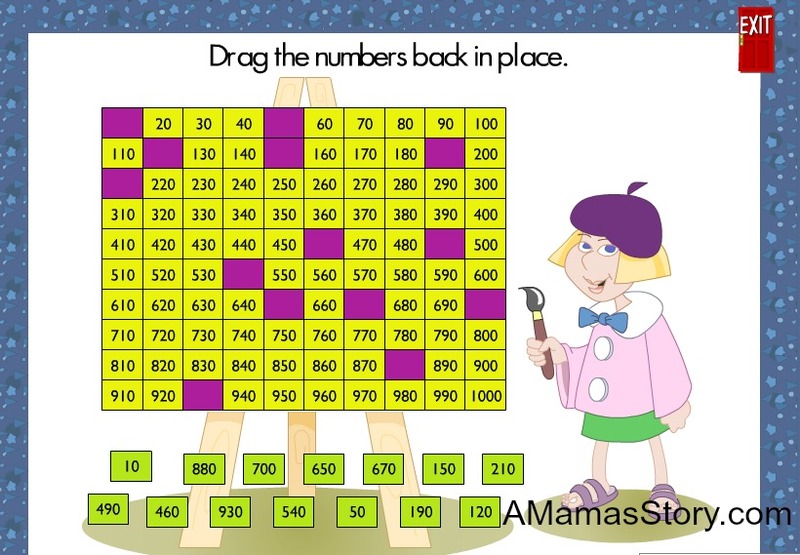 She also enjoyed the various Problem Solving activities, that teach basic mathematical functions such as division, addition, and subtraction moving into patterns, money, and balances. My son enjoyed playing the games on both the PC laptop and the iPad. 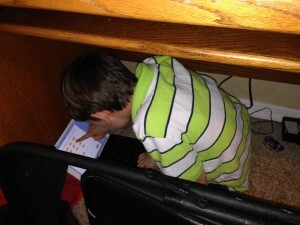 In his in-home fort playing Mathletics through the iPad app. With all the different activities available, my children have yet to become bored and love discovering new activities and games each time they sign on. 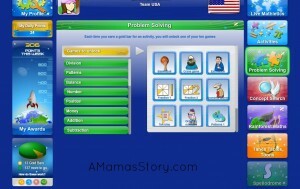 I can also adjust the difficulty level to make the problems easier or more difficult. 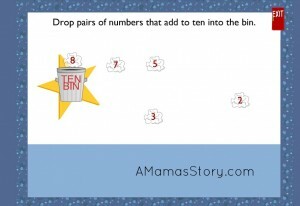 Printable math workbooks, complete with teacher’s manuals, are easily downloaded. 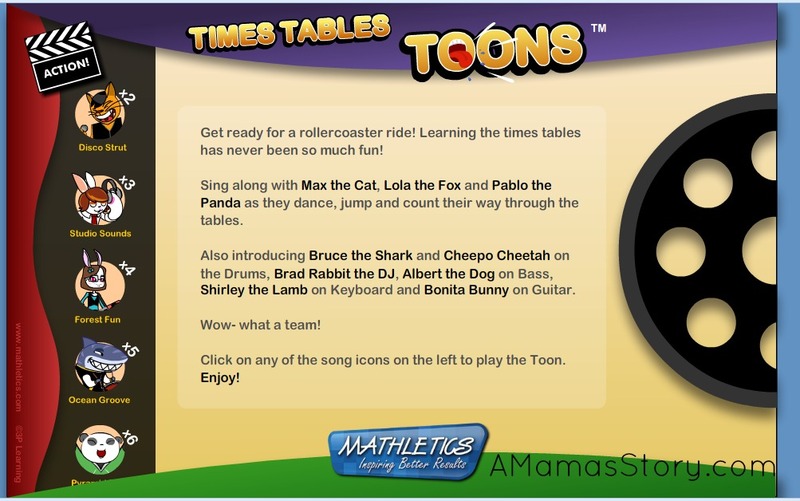 While the program is fun and my children enjoy it, what sets Mathletics apart from regular flash card drill or similar programs, is the Live Mathletics option. Knowing that he was interacting with children from across the world inspired my son to push on and continue trying. 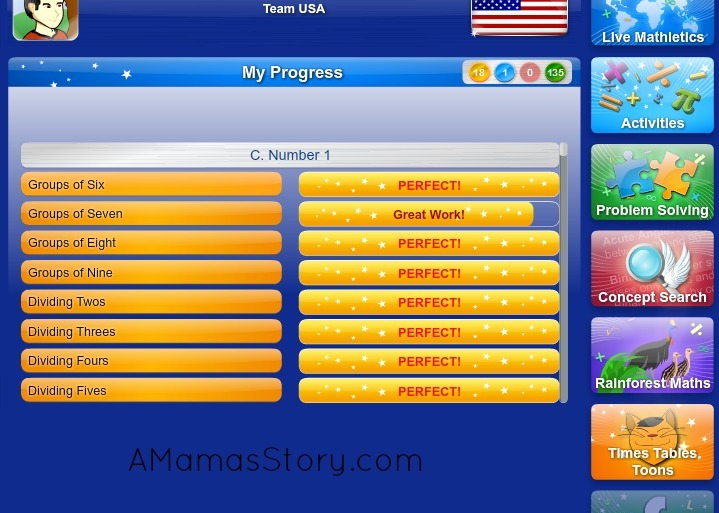 Here’s a short video of my two children giving their thoughts on Mathletics. My daughter is really this enthusiastic in person and obviously loves the Mathletics program. After setting up my children’s profiles within the parent portal, I could easily edit their log-in information, grade level, and even which type of program I wanted them to follow. A variety of options are included, such as common core or other state specific programs. I can also keep track of their progress. 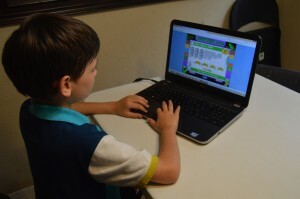 Their early enjoyment of Mathletics started off on good footing with the ability to create a custom, personalized avatar. They also enjoyed seeing the different country flags and avatars of the children they were competing against in Live Mathletics. When they want to do a lesson, they either sign on through the mobile app or the full program, and go. A family can get a full 12 months of Mathletics for $59 per student. Personally speaking, as a mom to a child with special needs, I think this price is a bargain considering all that it provides. I’m purchasing subscriptions for my other two school-aged children, and I know that everyone will look forward to continuing the experience. 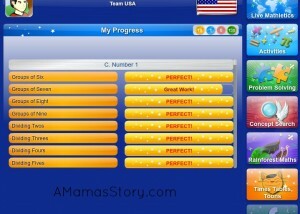 Mathletics is a game-based computer program my husband and I feel good about saying yes to. 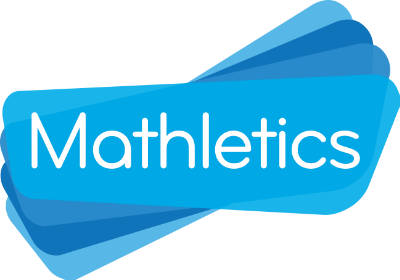 For more information on Mathletics, follow them on Twitter and like them on Facebook. Thanks for sharing this. I am planning on using it for our upcoming school year.I think my daughter would really benefit from this!